Still need to plan your Labor Day Weekend? It’s not too late to celebrate with your family on the lakes around Spartanburg, SC. As one of the largest lakes, Lake Bowen has over 1,600 square feet with 33 miles of shoreline to ensure you and your family have lots of areas to explore. If you have a large gathering you can reserve the Anchor Park Pavilion and enjoy the two charcoal grills, playground, and eight picnic tables. With space for 50 people, be sure to be sure to bring cookout food, drinks, and plenty of sunscreen. Click here for more details. About half the size, Lake Blalock, which covers about 700 acres, still offers plenty of area to spend the day. You can rent a pontoon at a local marina and enjoy the day cruising around with friends and family. 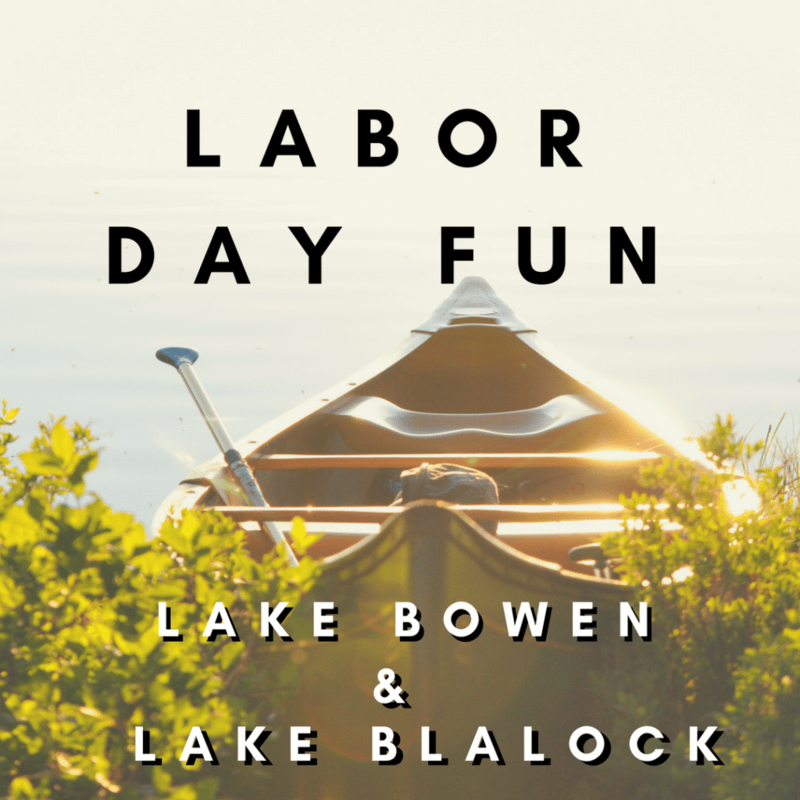 If you’re looking to spend some time on the lake for Labor Day weekend, Lake Bowen and Lake Blalock both offer plenty of day time activities for you and your family.